We've all heard the phrase Disneyland is the “Happiest Place on Earth” right? We LOVE Disneyland!! But let's be honest here…it can be EXPENSIVE to go! It takes months of planning, searching for the best deal, and of course, saving. 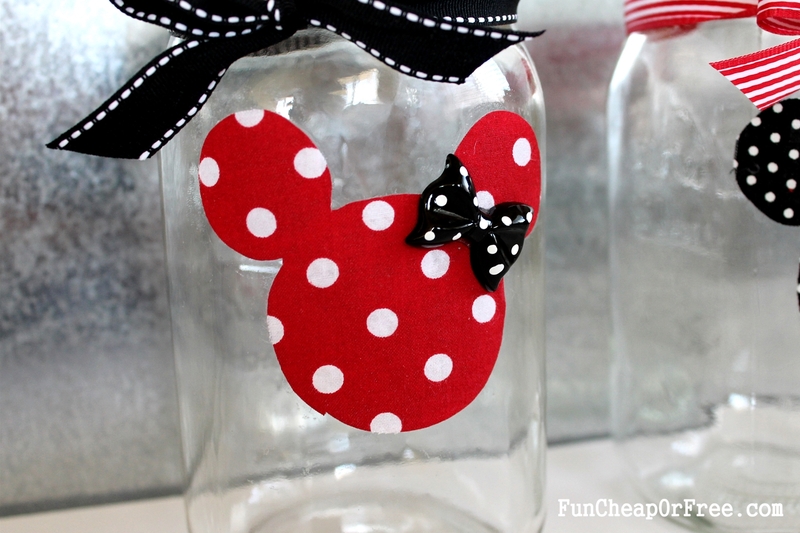 We've come up with a cute Disneyland savings jar for kids and 5 creative ways kids can earn money and help contribute toward the trip! 1. 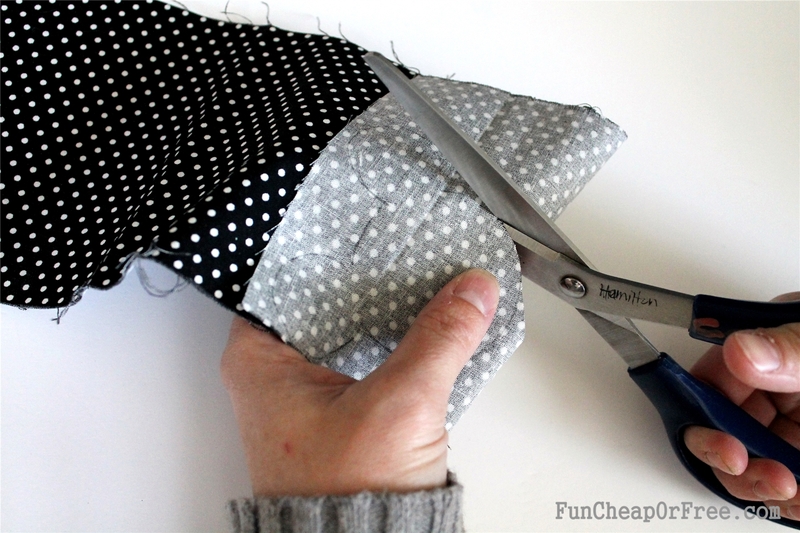 RECYCLE ALUMINUM CANS (soda cans). 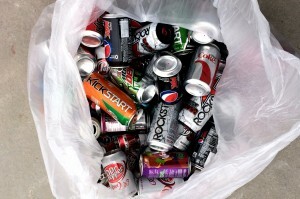 There are lots of recycling places who pay per pound for aluminum cans. 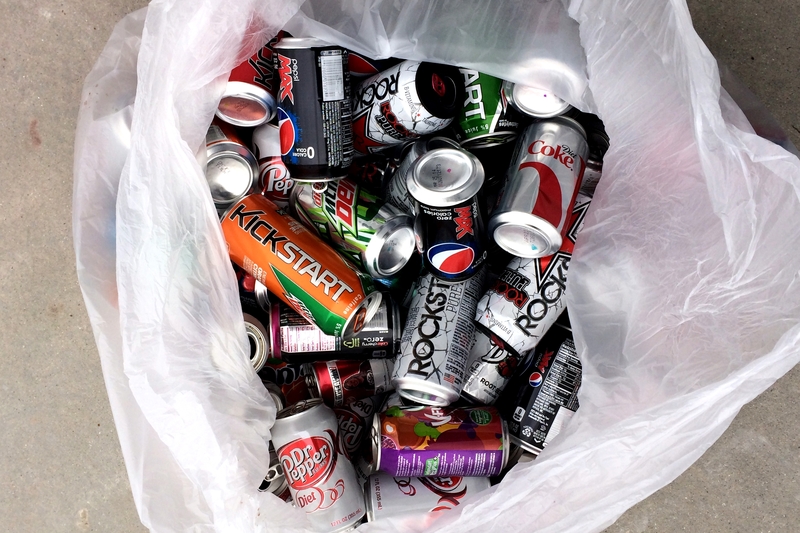 Give family and friends a recycling bin just for their soda cans and make a monthly pick up. My husband brings home 2 large bags from his work every month that our kids crush and recycle. Our last haul was $20! 2. SELL THEIR STUFF. It's time for Spring cleaning! We like to have our kids go through their toys, clothes and shoes at least every 6 months and give away or sell things we don't need or want anymore. 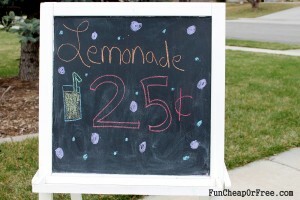 The kids could host a little yard sale if they got some neighbors and friends involved too! Selling on an online site like KSL classifieds is a great option, selling to a kid specific consignment store like Kid to Kid is another great option. 4. 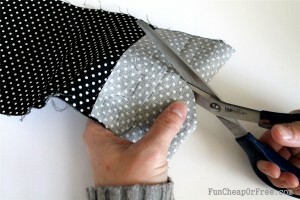 SELL HANDCRAFTED GOODS OR SERVICES. 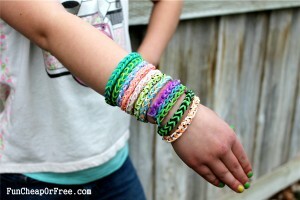 Kids can offer to help family or friends with household chores, especially grandparents, for a small fee. In addition to services, kids can make something to sell. My daughter started making rubber band bracelets like crazy and had some friends from school offer to pay her 50 cents for a bracelet. Every bit helps! 5. WORK TOGETHER TO SAVE. This means, spending money on unimportant things is not in our best interest. 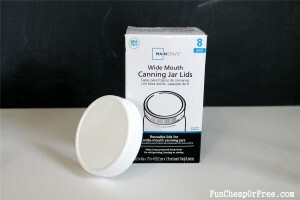 Parents and kids can help each other out with this! 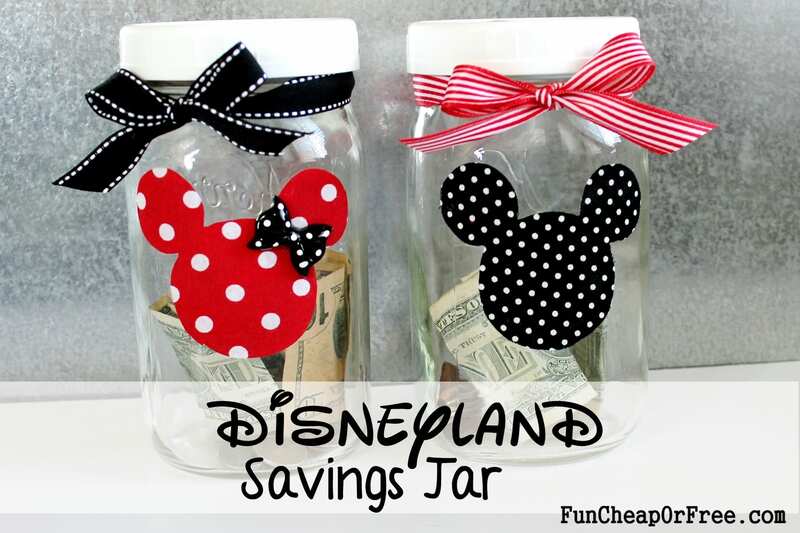 Next time the kids ask for the extra treats at the grocery store remind them that we're saving up to go to Disneyland so we can't spend extra money. Also, when we put that adorable rug that's on clearance in our cart the kids can remind us that we're saving up for Disneyland so we can't spend extra money! This works really well! 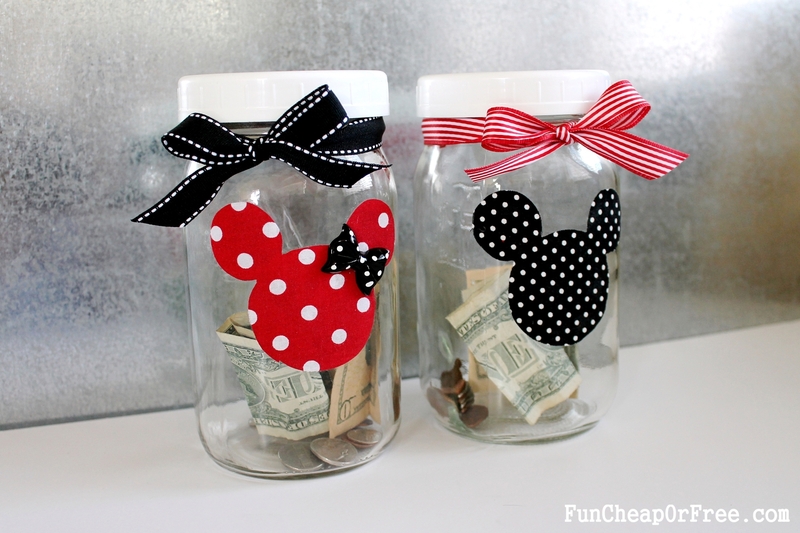 Now where to put all the cash-ola we're working so hard to save – our Disneyland Savings Jar! 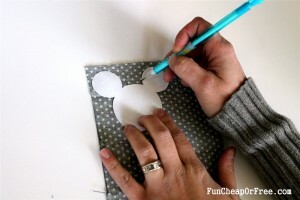 Trace a Mickey Mouse template onto the backside of the fabric and cut out. 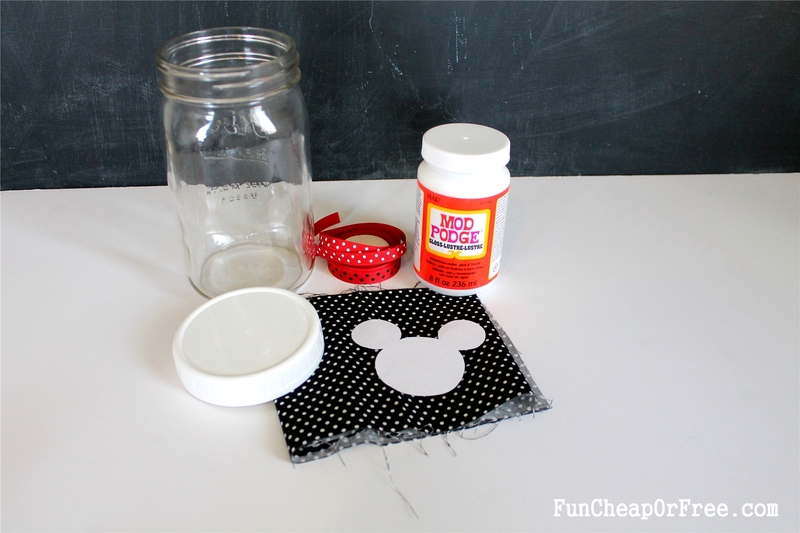 Paint Mod Podge on the back of the fabric Mickey then place it on the jar. Now for the lid. 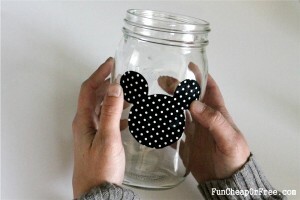 Have you seen these plastic mason jar lids? They are the best! We use them on our open salsa and jam jars so we don't have to deal with the original 2 piece lid from the canning process. They also work great for cutting a small opening to top our savings jar! 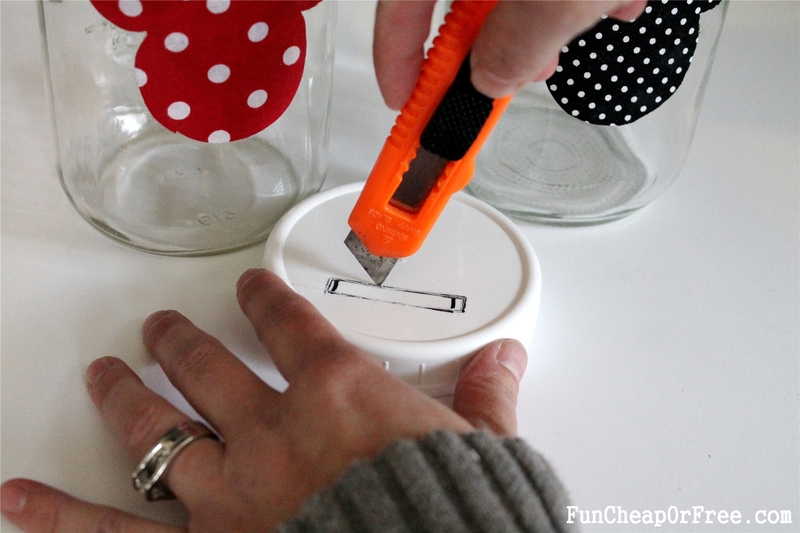 We drew a small rectangle on the lid and used a box cutter to cut it out. 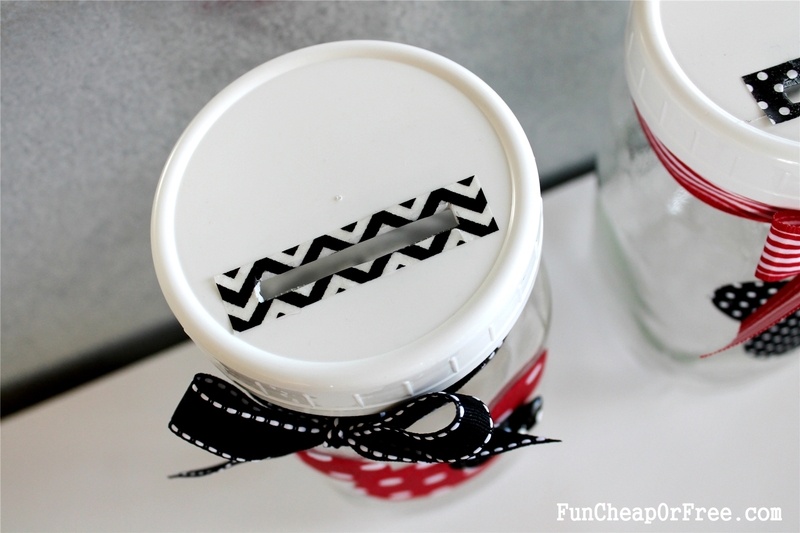 A strip of Washi tape covers up the coin slot edges and helps it look clean and finished. 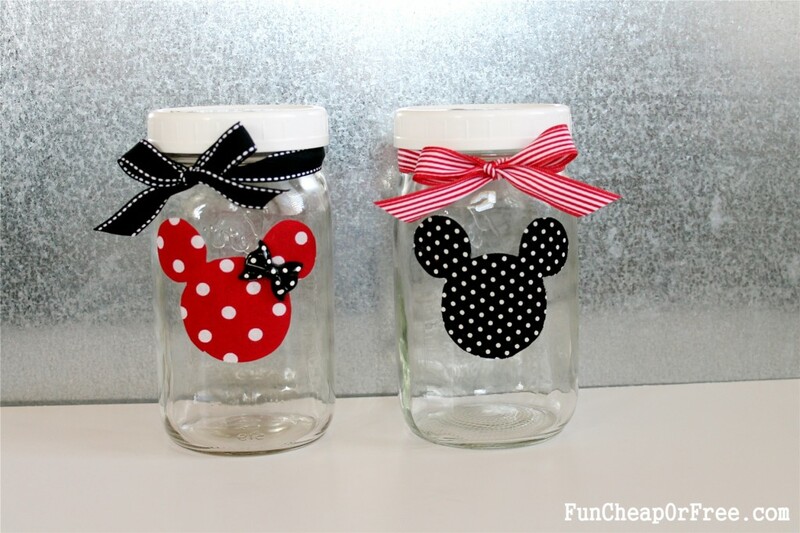 We added a small resin bow to my jar to make it a Minnie Mouse version. In my house full of girls, it's perfect! 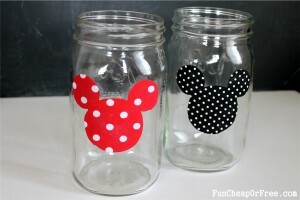 Our savings for a Disney trip has started! We realize this jar will not house the actual amount of money we'll need to take our family to Disneyland, but it's still a great opportunity for the kids to work, and learn how to save money. This jar sits in our kitchen where we can all see it every day-a perfect reminder that we are saving up for something we love! Be sure to follow us at Find it Make it Love it for lots more creative ideas like this! Thanks ladies, can't wait to start saving! 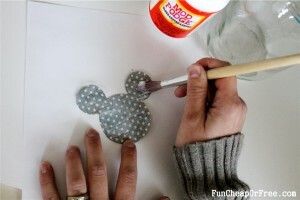 Such a cute and wonderful idea!